It's Time For A Back To School Eye Exam! 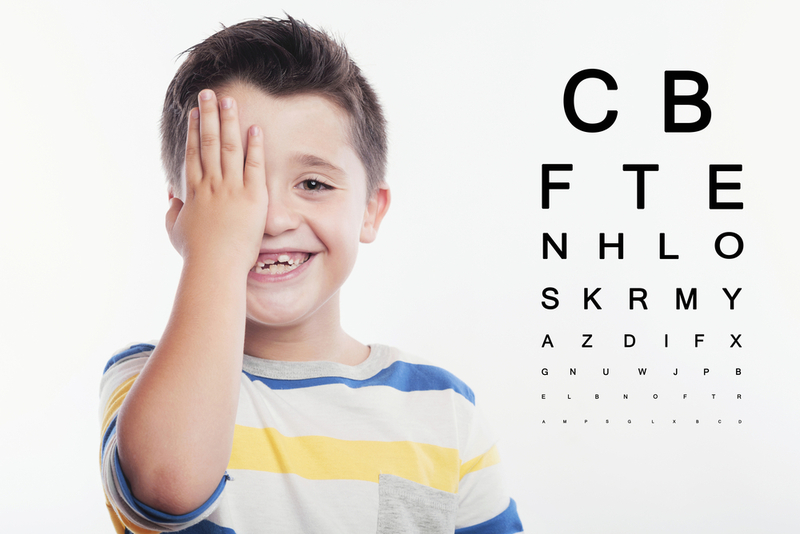 Schedule Your Back To School Eye Exam At Wize Eyes! Wize Eyes offers complete back to school eye exams at all our Long Island locations. Best of all they are priced much less than other eye care centers. We don’t just test you for an eyeglass prescription, the exam is very thorough. Our NY State certified Optometrists will test you for glaucoma, cataracts and other eye diseases. Your Wize Eyes eye exam will get you ready for the school year and give you peace of mind at an affordable price. Wize Eyes also offers a large selection of affordable eyeglass frames, and contact lenses to choose from. Let our team at Wize Eyes handle all your eye examination needs our Long Island Wize Eyes locations. For more information, or to schedule an appointment contact Wize Eyes today (516) 358-0040.